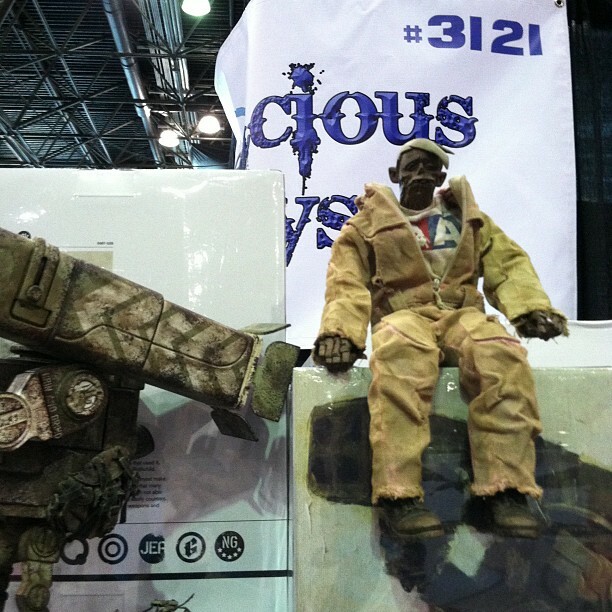 What's happening at NYCC today? 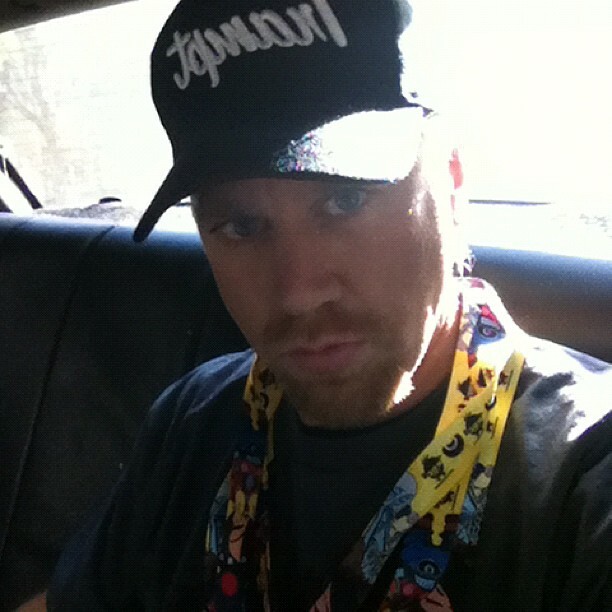 On my way to #nycc for another big day!! 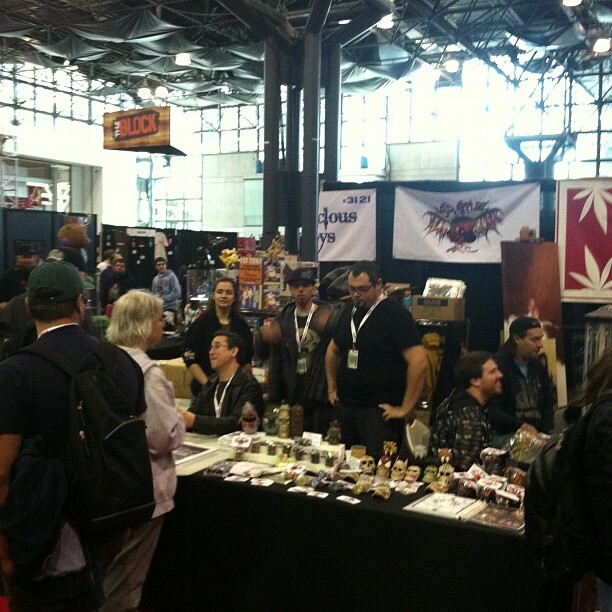 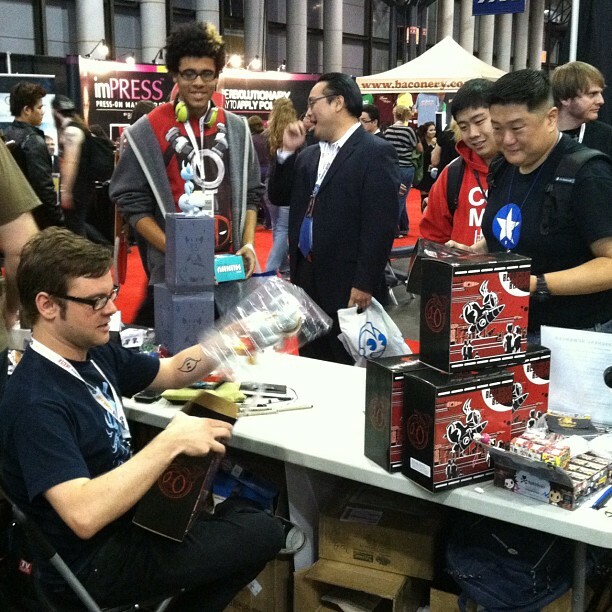 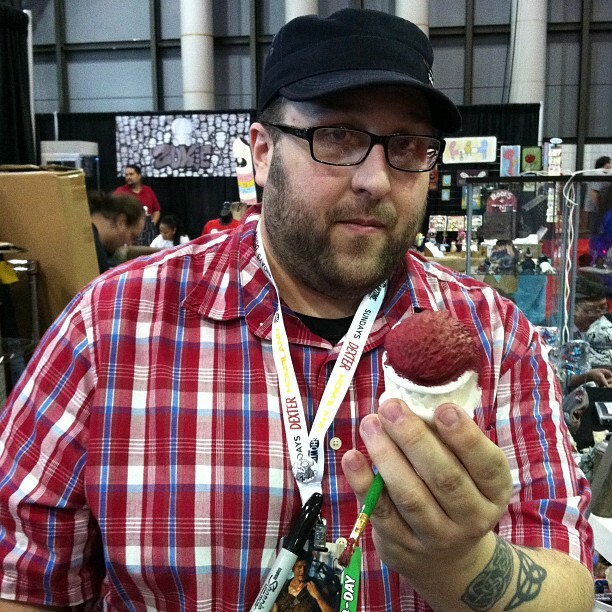 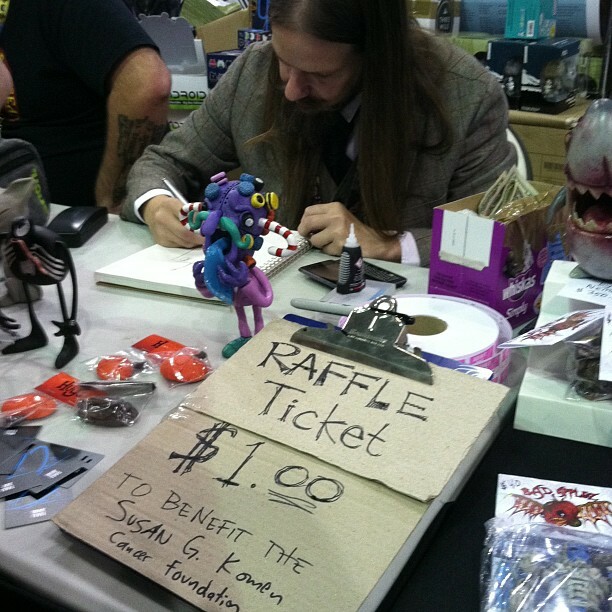 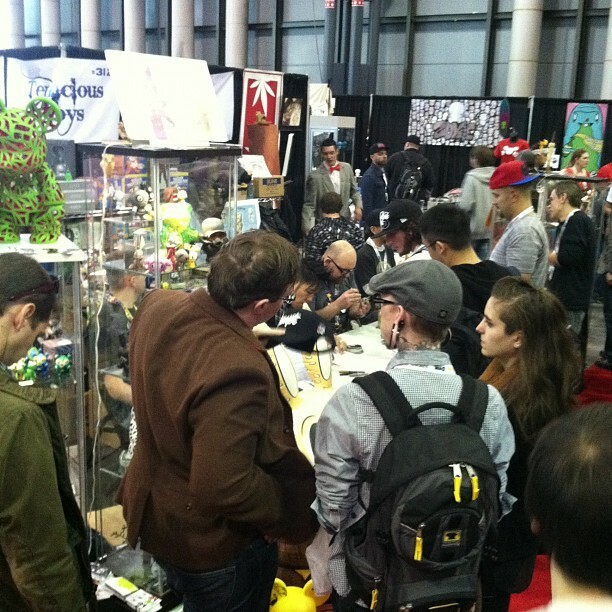 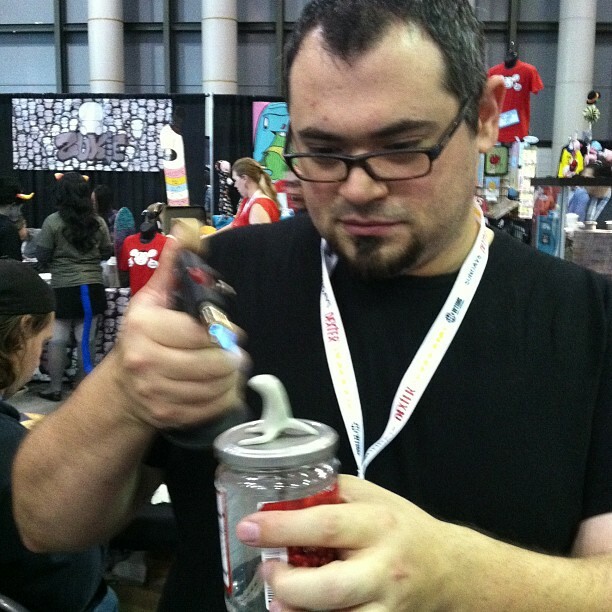 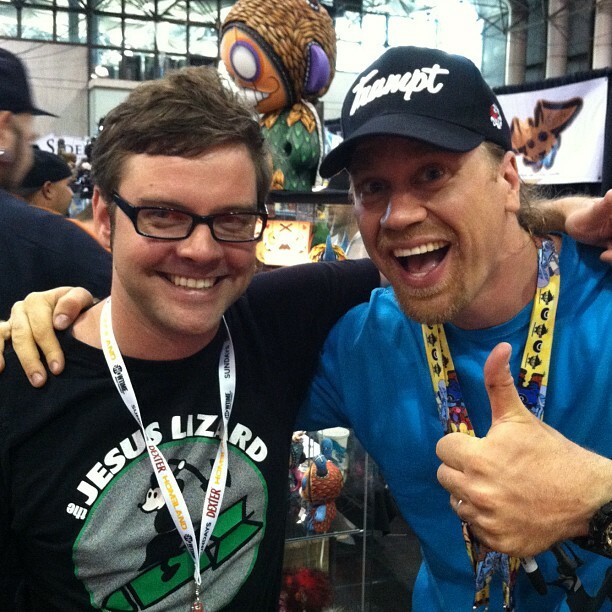 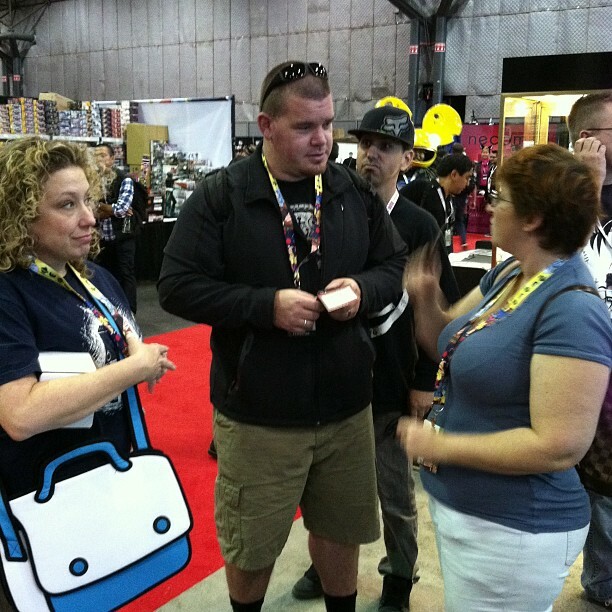 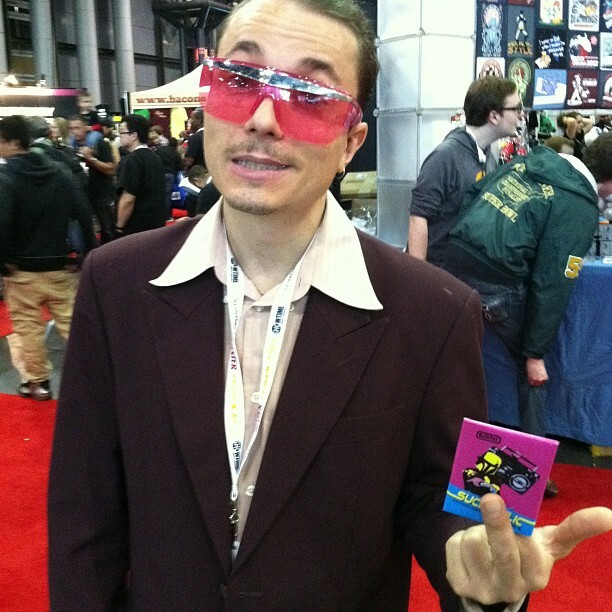 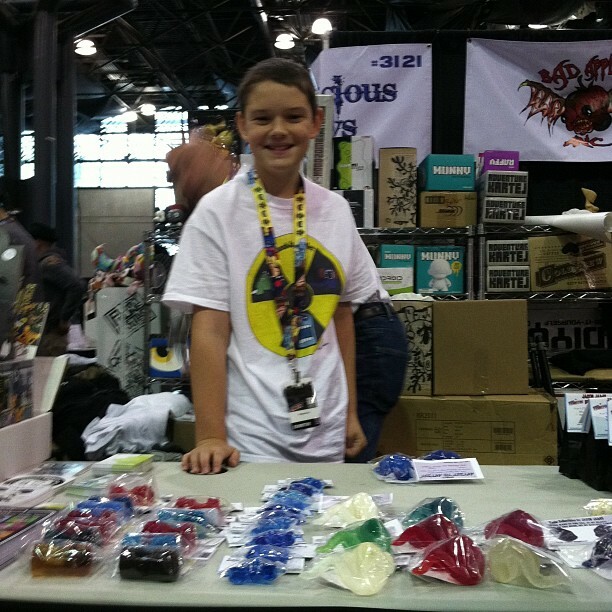 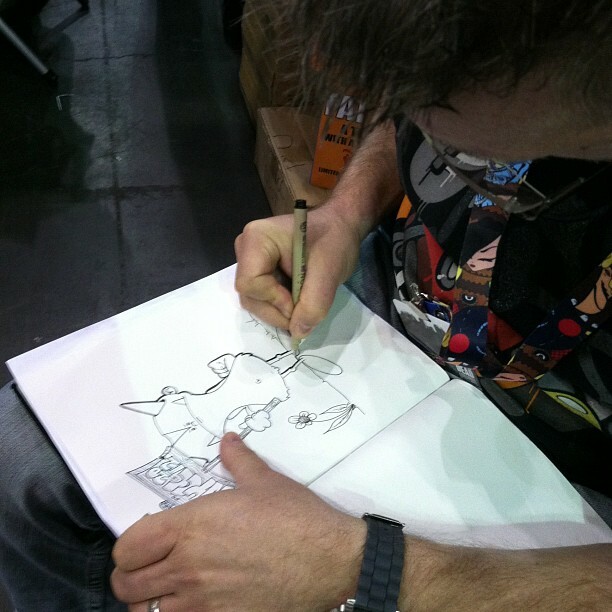 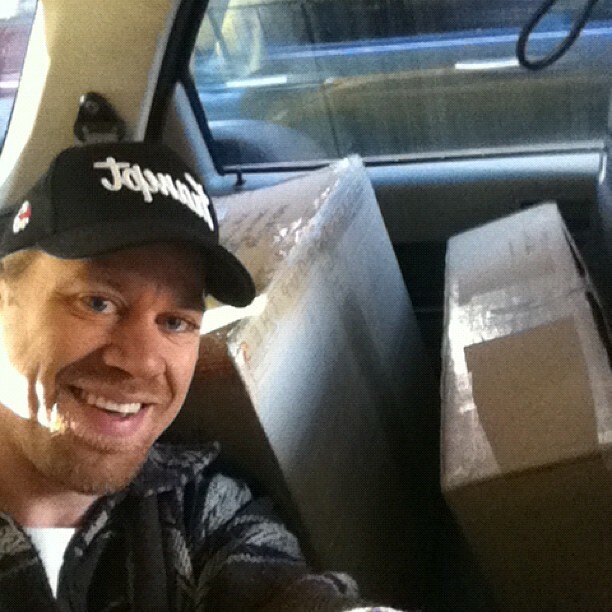 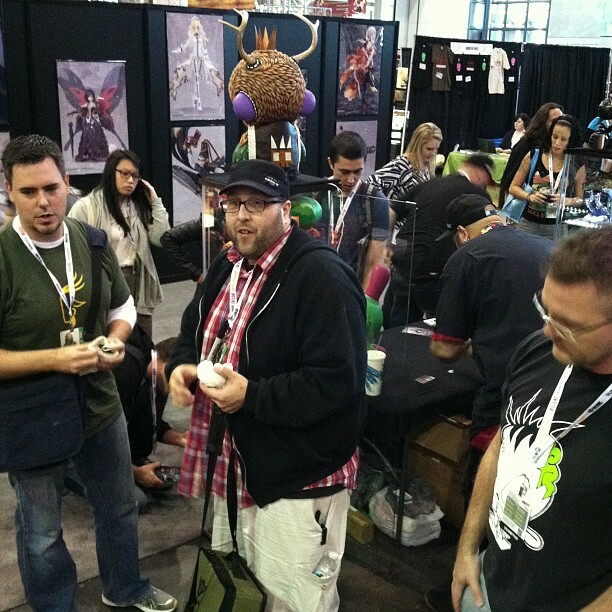 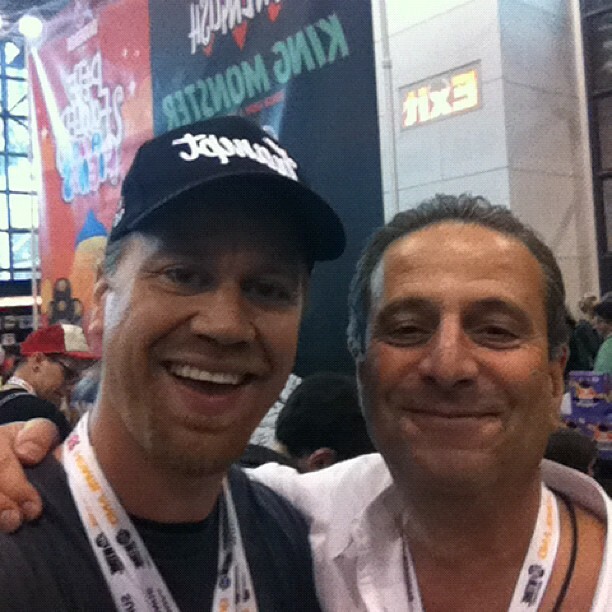 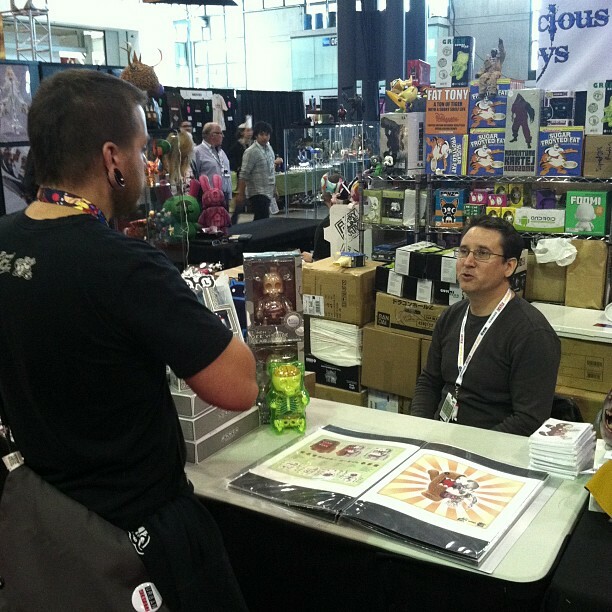 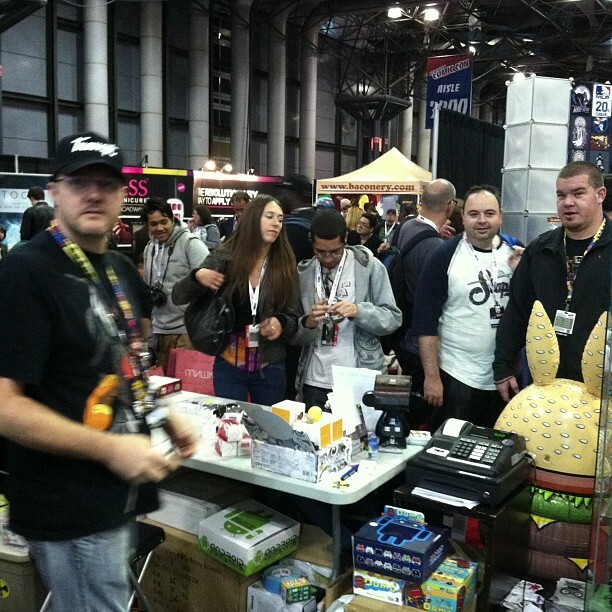 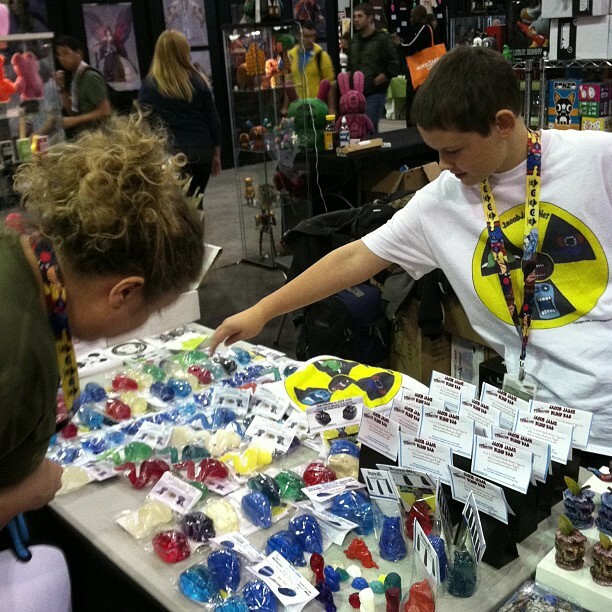 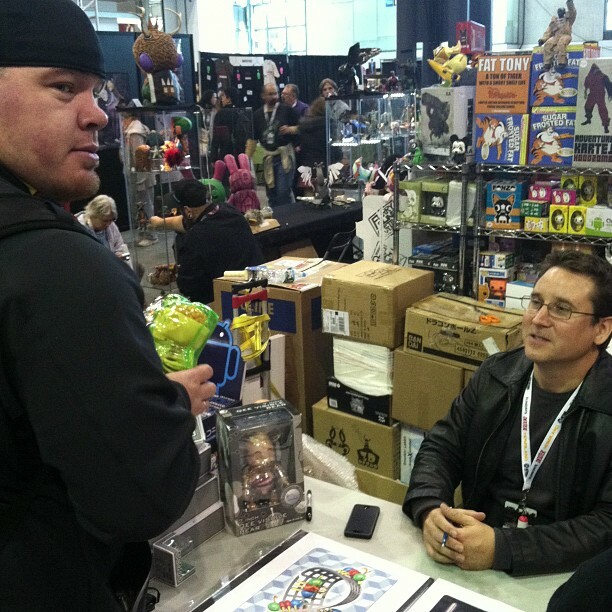 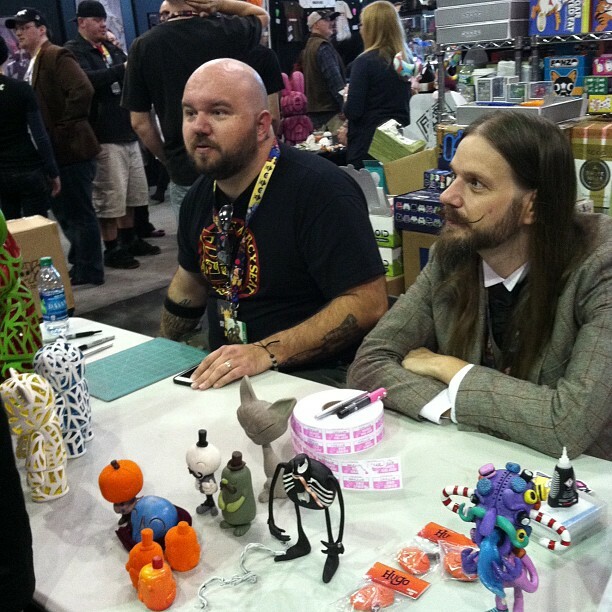 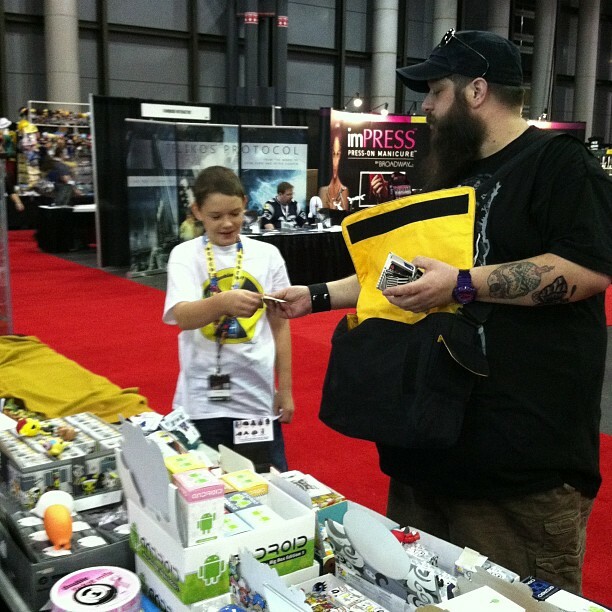 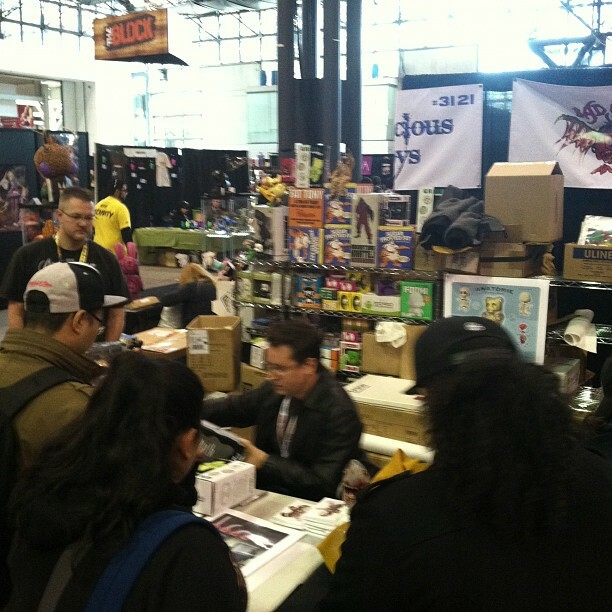 Scott Kinnebrew: first nycc customer for Jacob Jams! 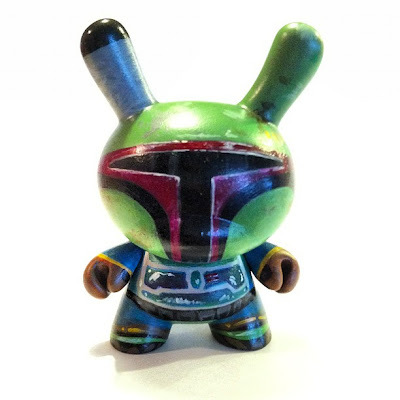 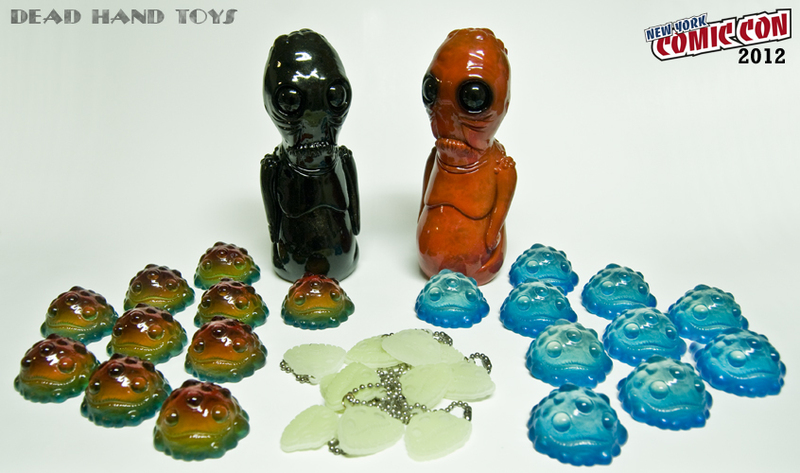 Resin & silicone pieces by Jacob Jams! 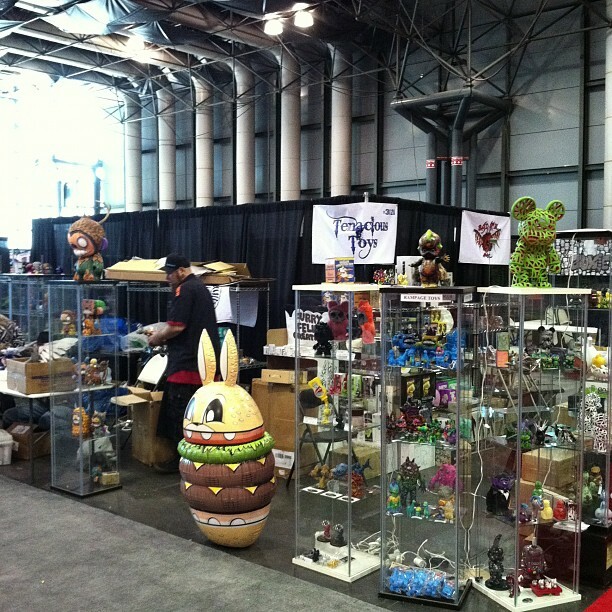 Rsin and Matt A are here at nycc booth 3121 setting up!! 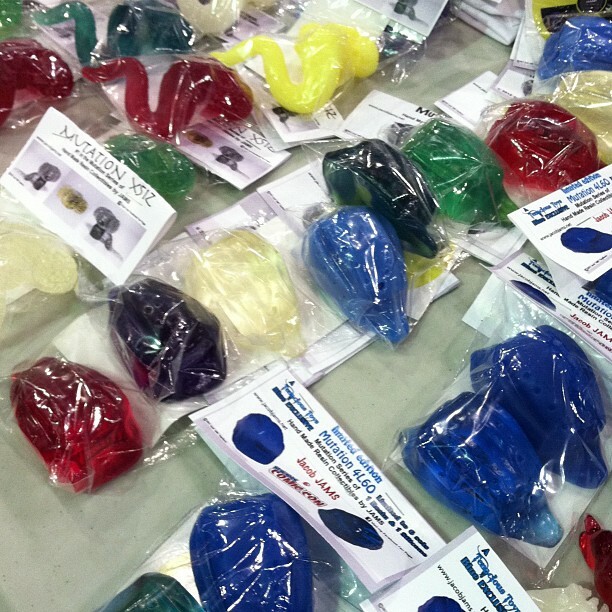 How many veterinarians does it take to assemble a Freeny Gummi Fetus anatomy model? 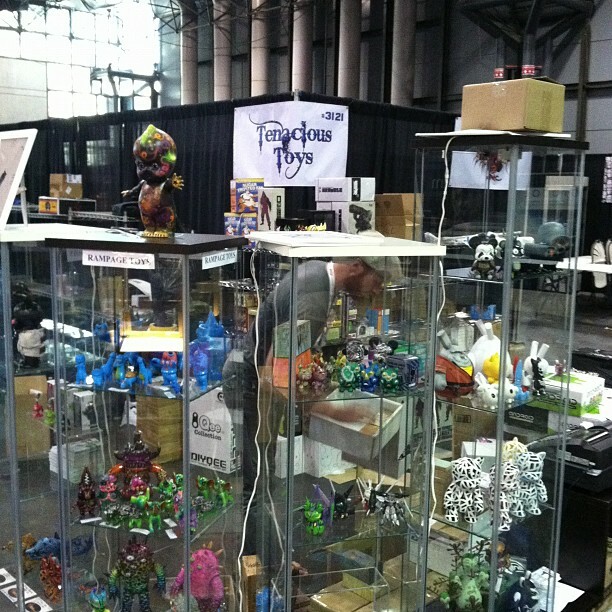 This sweet collection of Dead Hand Toys resin Gread & Teuth figures and keychains will be available at the Tenacious Toys booth 3121 at NYCC! 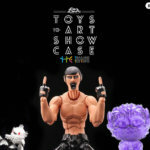 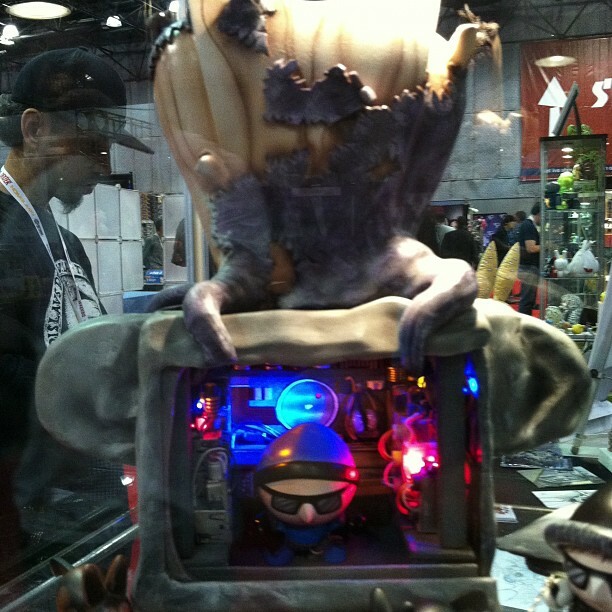 Here's the first complete reveal of JRYU's Baby Sapling Micro-Planter Tenacious Toys NYCC Exclusive. 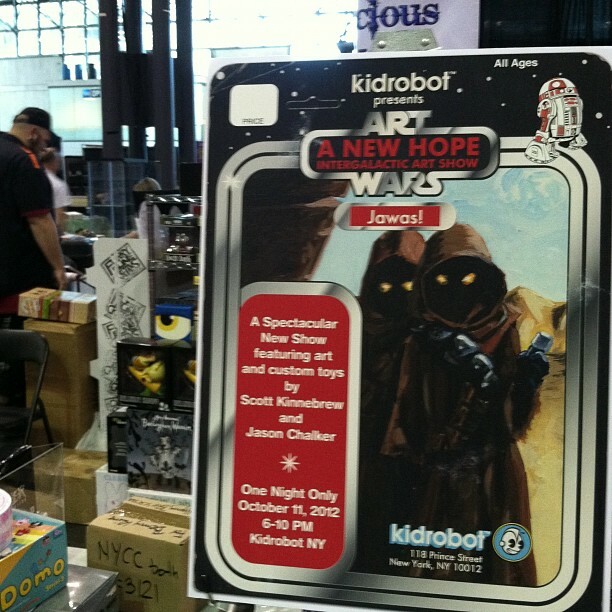 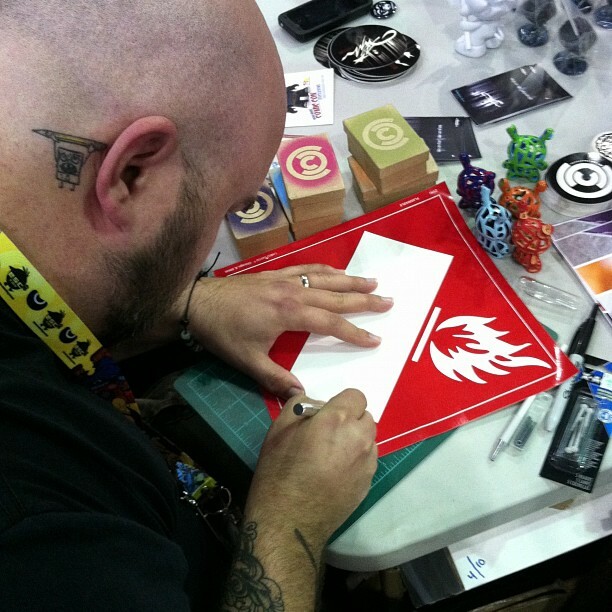 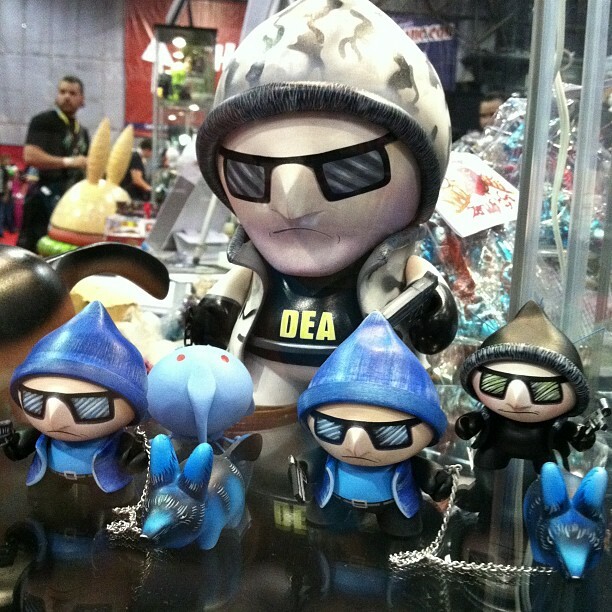 Pick one up at booth 3121, meet and have JRYU sign at his tag-team signing at 1pm Saturday alongside JPK! 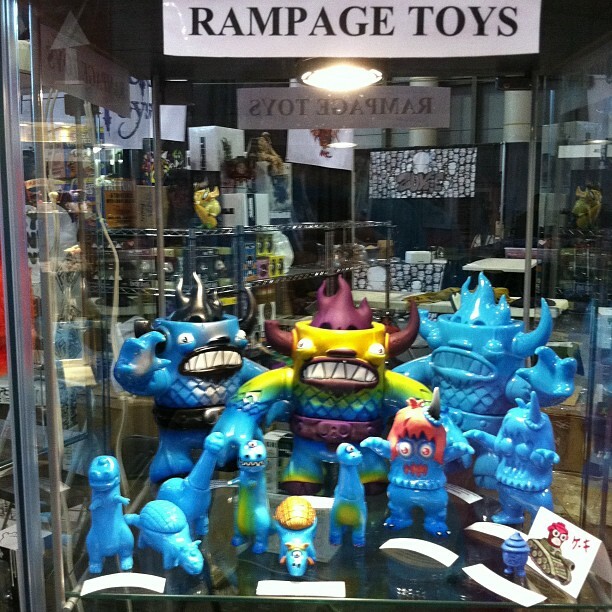 25 pieces, $50 each. 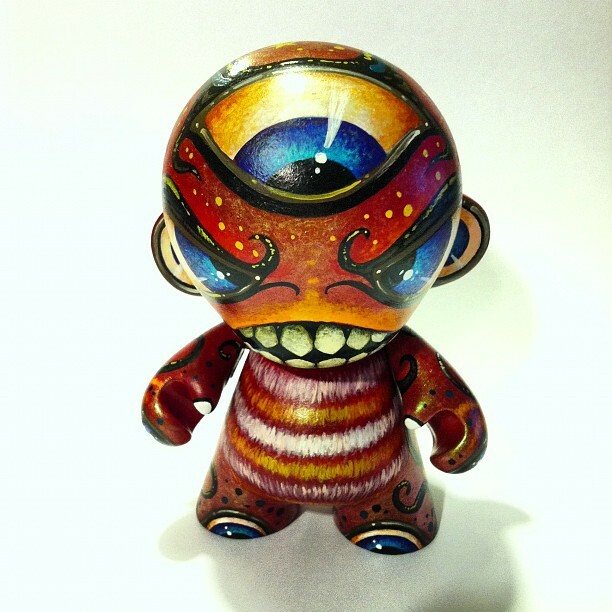 Sweet concept! 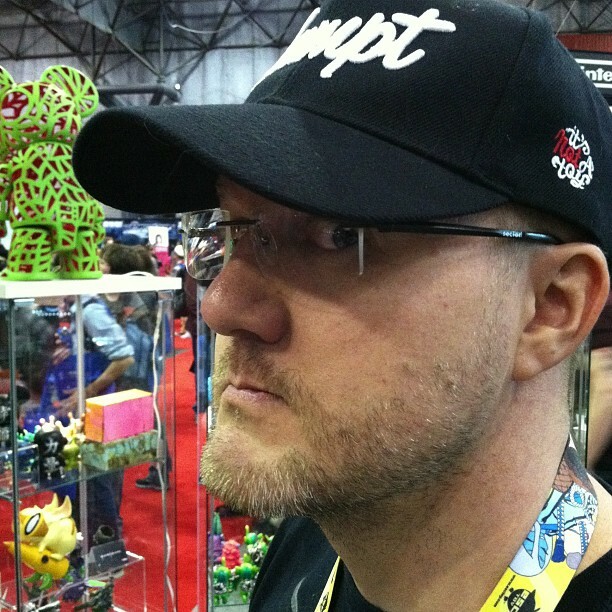 This guy keeps bringing us AWESOMENESS!!! 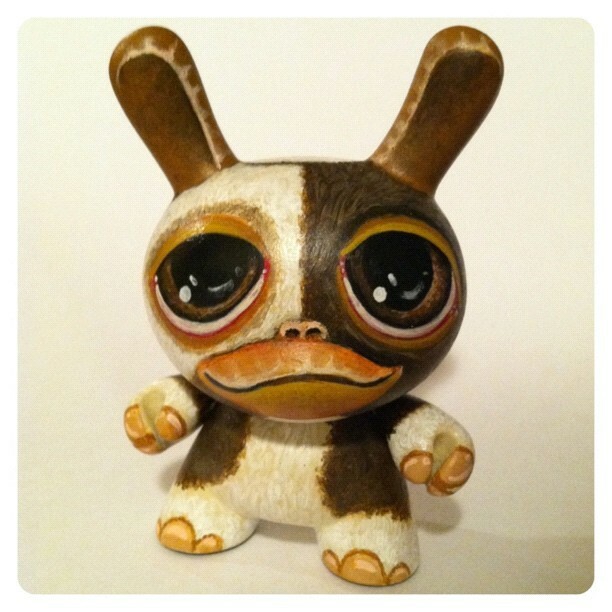 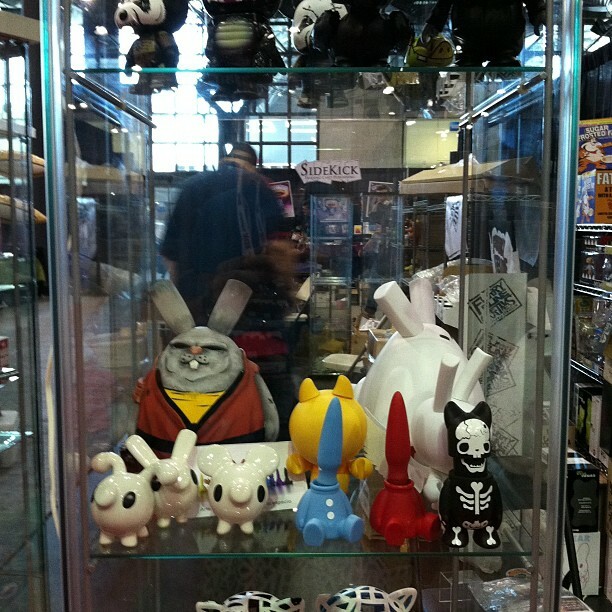 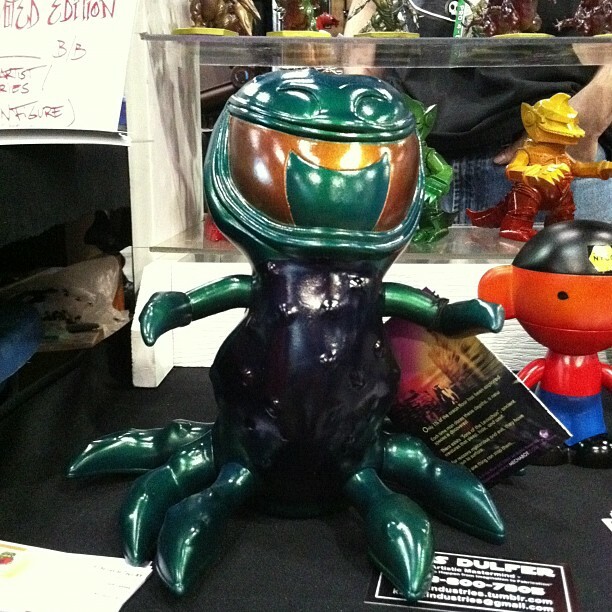 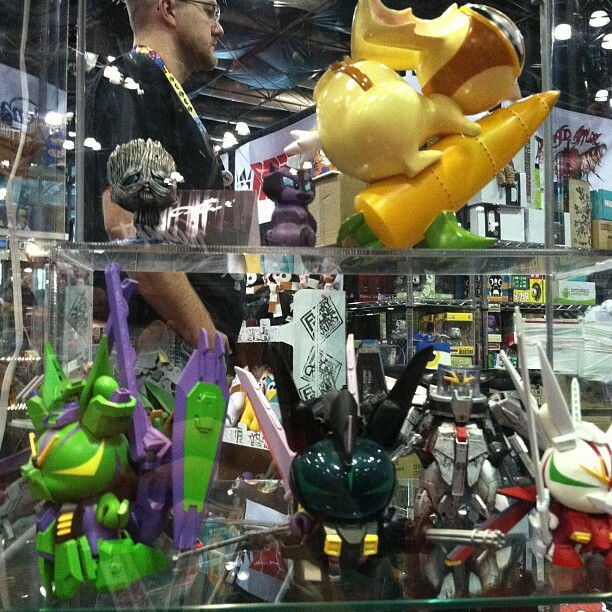 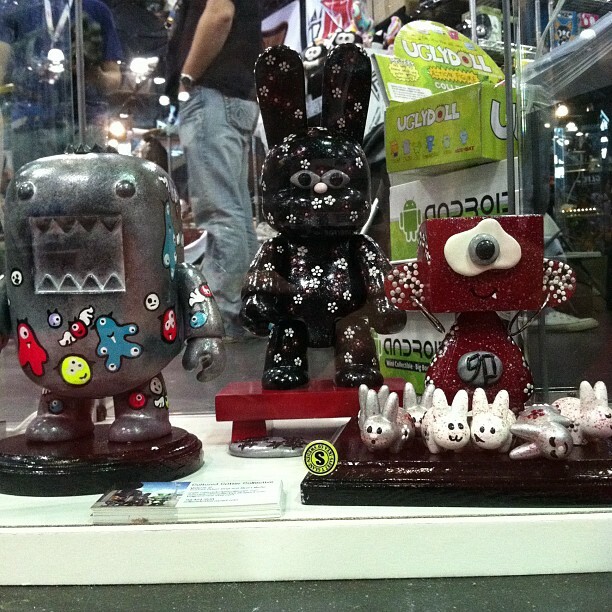 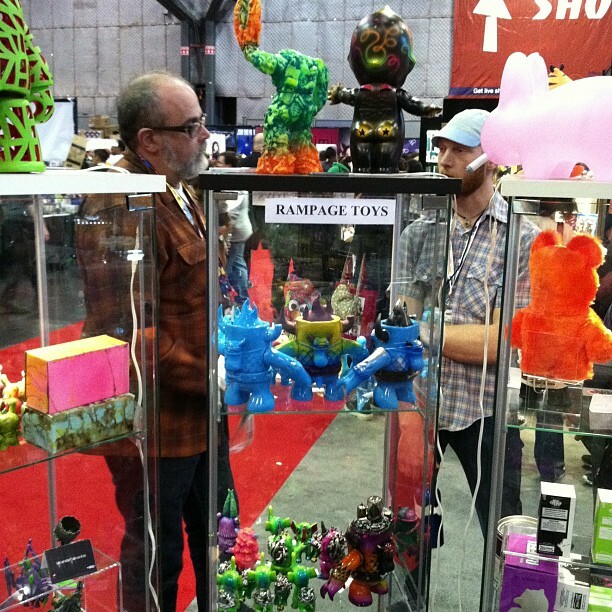 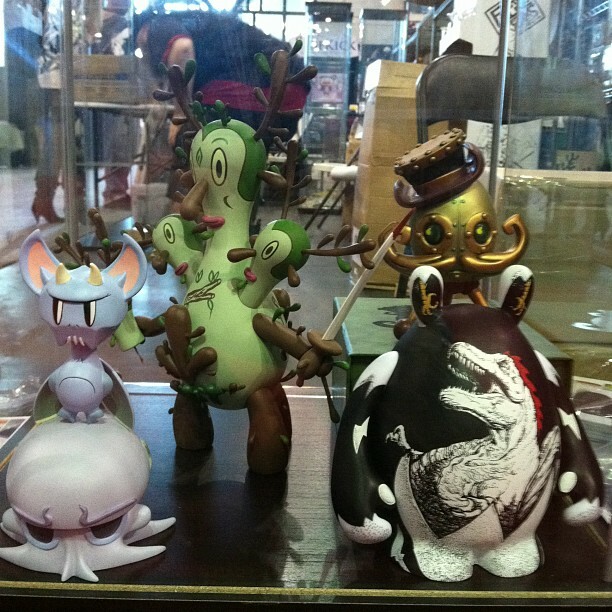 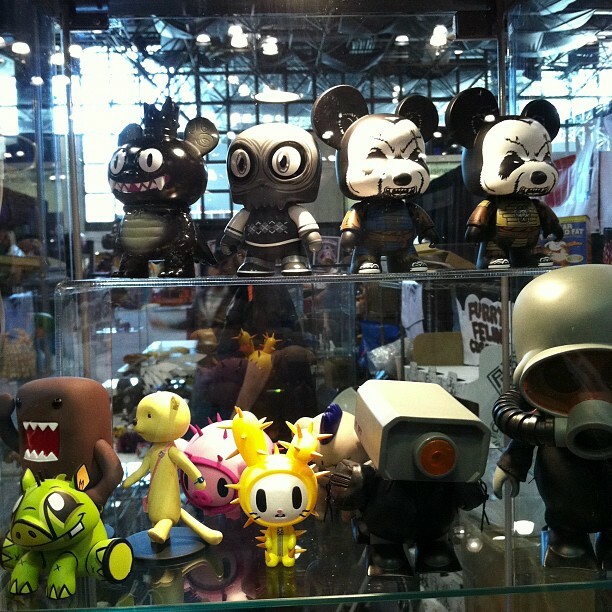 TUBE MONSTER EXCLUSIVE RELEASE AT NYCC!